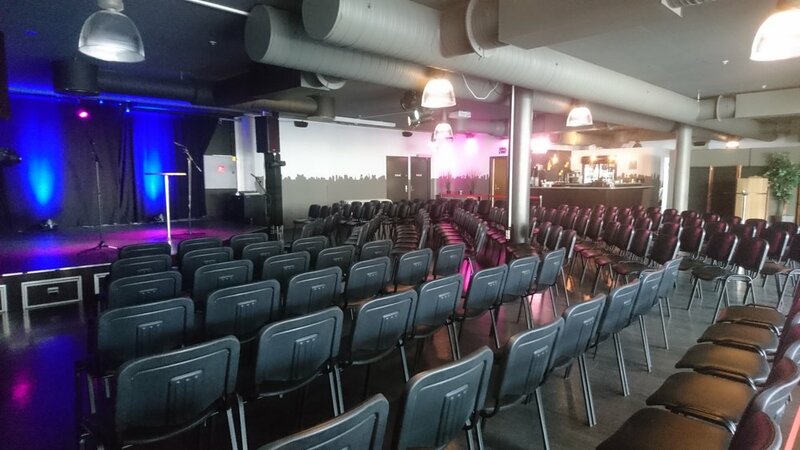 If you are looking for a well-equipped rental room in the center of Oslo, you will find it at Popsenteret. 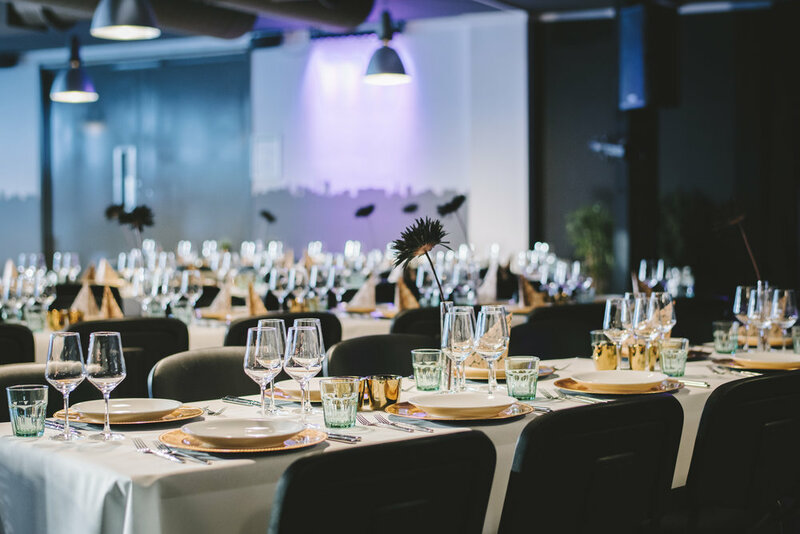 Our TOP FLOOR is well suited to all social events. 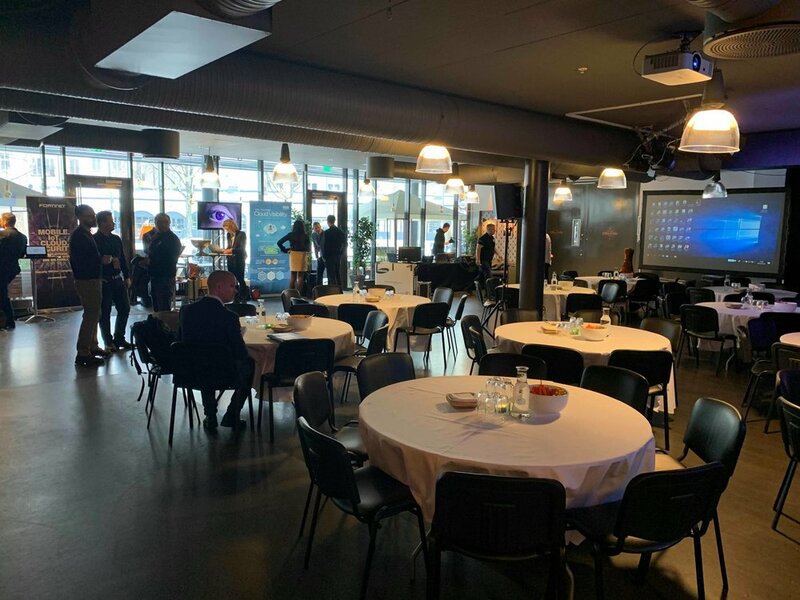 With complete set-up of AV technology and effect lighting, two bars, lounge area, tea kitchen, cloakroom, WC and own roof terrace, as well as panoramic views of the entire Schou cultural brewery, this is one of Oslo's most central and unique company and conference venues. 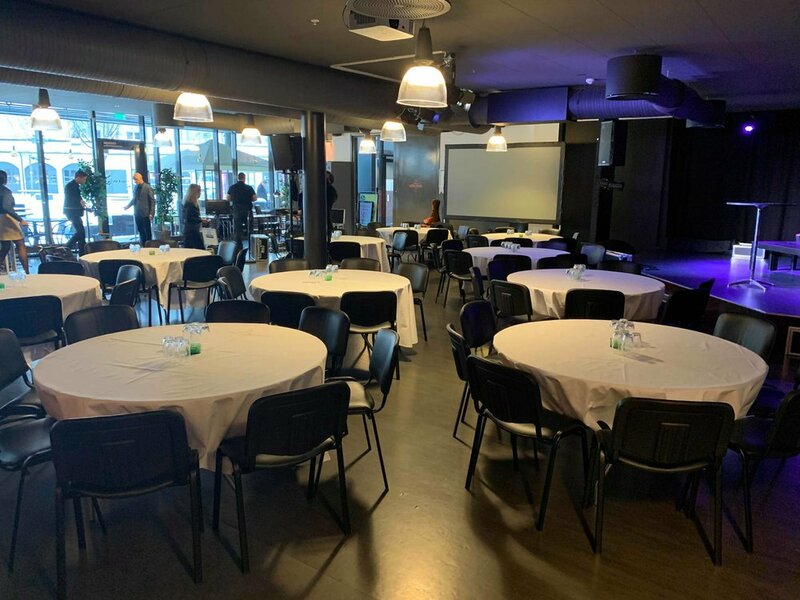 LILLE OSLO is the perfect venue for the winding up of your company, event or event. 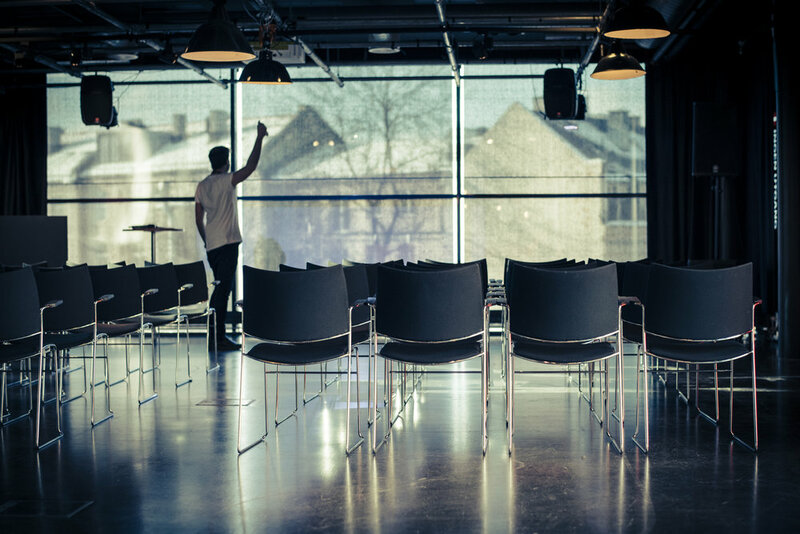 With facilities such as bar, stage, cloakroom, WC, separate entrance and access to large outdoor area, Lille Oslo provides a truly unique experience with creative table cover, mood-creating lighting and pleasant personnel. FOYER is located just inside the main entrance on the 1st floor. Here you will find fantastic works of art by Christopher Nielsen, stage trusses in the ceiling, atmospheric lighting in addition to music objects in the beauty association. If you want an evocative reception, mingle, booth or event area, the foajee works very well for such events.